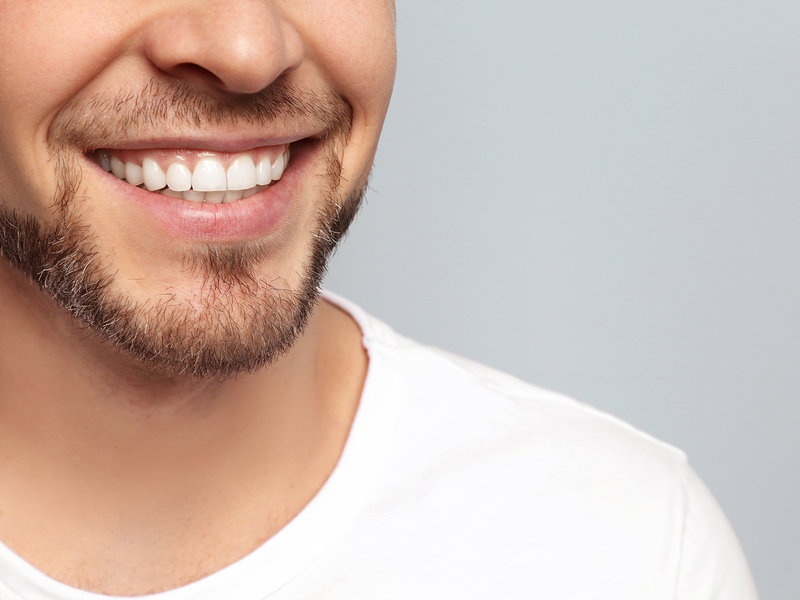 Does My Mission Viejo Dentist Treat Bad Breath? When my Mission Viejo dental patients ask me if mouthwash cures bad breath, I tell them that treating bad breath with a mouthwash is like drenching yourself with cologne instead of taking a shower. Mouthwash is only a temporary mask for odor caused by poor oral hygiene, tongue bacteria, or digestive problems. The best-selling mouthwashes in Mission Viejo have a significant amount of alcohol, which can even exacerbate bad breath by drying out the mouth. Some bacteria grows even faster in a dry environment. To eliminate bad breath, you need to find the cause. To get rid of hidden bacteria multiplying between teeth, pay more attention to thorough flossing and brushing. A haphazard thirty-second brushing won’t prevent halitosis (or cavities). Try to brush for at least three minutes. It may seem like overkill if you have been a speed-brusher, but remember that there is a lot of area to cover on multiple planes. Devise a system to brush every reachable surface of every tooth. Then floss carefully around every tooth, pulling the floss down into the space at the gumline on both sides. Brush your gums, sides of mouth, palate, and tongue, also. Schedule a deep dental cleaning at Hales Parker Dentistry with the best hygienists in the Mission Viejo area and request a refresher (no pun intended) course on brushing and flossing. If your tongue is the culprit, you might want to start using a tongue scraper. Tongue scraping has become quite popular in Mission Viejo, especially among the college crowd. A tongue scraper is a cleaning tool that works like a squeegee to scrape bacteria and food particles off the surface of the tongue. Schedule an oral exam and halitosis consultation by calling 949-429-0049. At Hales Parker Dentistry, our specialty is Bio-Minetic Dentistry and we also provide CEREC one day crowns. Thanks for visiting our blog.